At Travelbelles a new question is posed every month in a segment called Across The Cafe Table. This month’s question could have been asked with me in mind. ‘What’s my favorite souvenir’? I’m a shopper. Online, retail stores, even yard sales…I can’t resist. So when I travel to a new destination I see it as a whole new shopping opportunity. I’ve graduated from the t-shirts announcing where in the world I bought it. I love acquiring items that I can use in my everyday life. 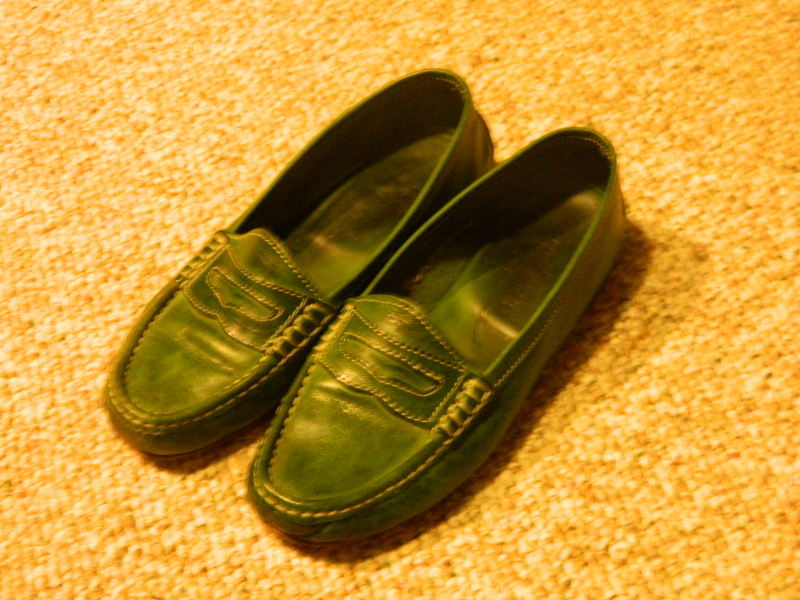 When I wear my green loafers I’m brought right back to Boulevard Saint-Michel in Paris where I bought them. The shoes, as much as I love them, are not my favorite souvenir. 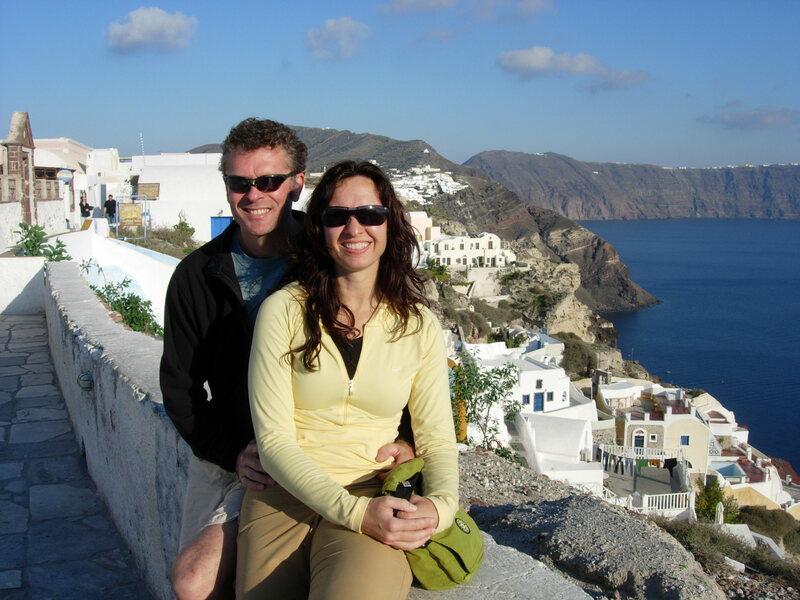 I got married about 5 years ago and took a perfect honeymoon vacation to Greece. 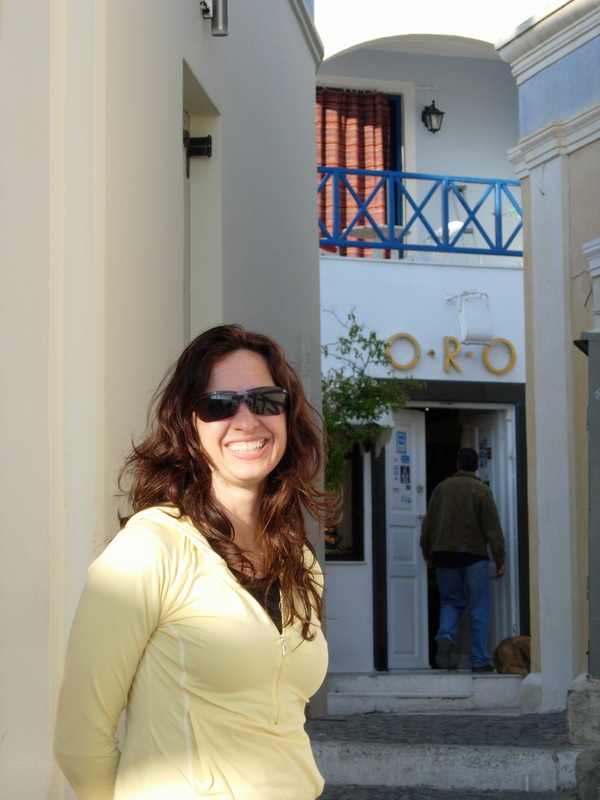 Athens, Crete and Santorini were the spots we visited and I loved every one more than the last. While we were incredibly busy while there – we ran the Athens marathon with 15 of our friends – I managed to find time to do what I do best. Amid the running, sightseeing of the ruins and moussaka I hit a couple of the local artisan markets. One afternoon in Crete I found what I was looking for. The perfect handbag. It’s big enough, but not too big. A gorgeous dark brown leather with some bold brushed gold hardware. 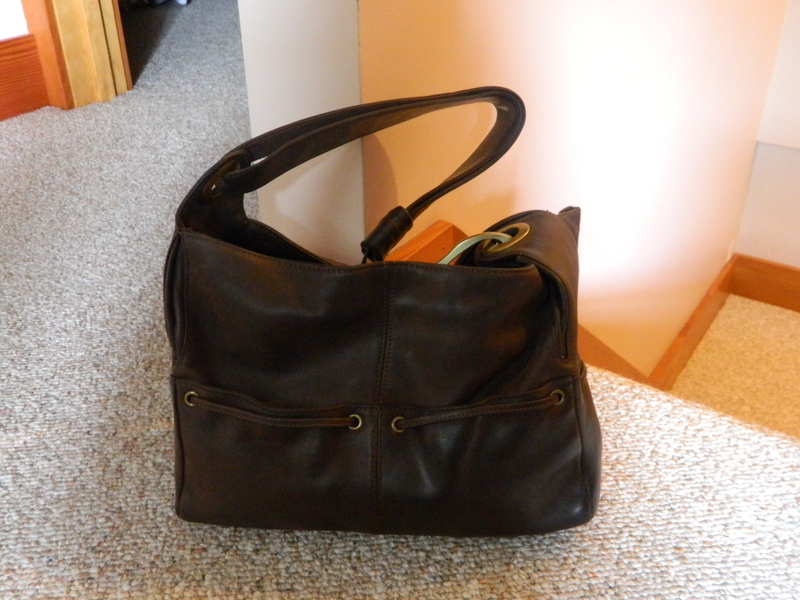 It’s one-of-a-kind so I won’t run into anyone else with the same bag anywhere ever. And it reminds me of Greece and my honeymoon. Hi Margo! Thanks, there’s a very long list of what I’ve brought home…too long for one post – ha! 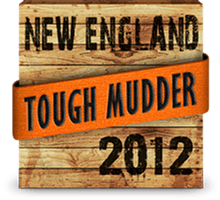 As for the marathons…I’ve done at least one on all 7 continents – 24 in all so far. They are some of the most interesting and exciting experiences of my traveling life! BTW, the Athens marathon honeymoon was a condition of the marriage proposal and we were joined by about 15 of our running friends. How fun Nancy, both of our favorite souvenirs are from our honeymoons. Those green loafers aren’t bad either – great Paris find! Tuula, I don’t know about yours, but my husband does not carry the shopping gene…on trips we take together I have to almost sneak out to shop! I love shoes too! Last year I went nuts in Hoi An, Vietnam with all their custom shoe shops! Definitely a shoe lovers paradise! Vietnam is a shoe mecca?? I had no idea! It’s on my list for other reasons, but now it’s a definite go-to! Thanks!